• What kind of crew members do productions hire? • How can I get work as an actor? • What kind of vendors do local productions need? • How can I rent my house as a location? • How do I get myself or my business involved? 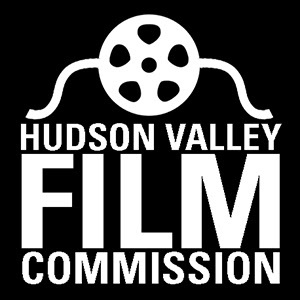 Since 2000, the Hudson Valley Film Commission has been a conduit for preproduction, production and postproduction for film, TV, photography, and new media in the Mid-Hudson Valley and Catskill region. As a 501c3 non profit, the mission of the Hudson Valley Film Commission is to create sustainable economic development and educational opportunities, by attracting, supporting and promoting local film, tv, photography, and new media work. For more info, visit www.hudsonvalleyfilmcommission.org.